There have been a few changes to drop pods. Hey guys Son of Adam here with an update for the Road to NOVA. Recently NOVA produced its finalized versions of their FAQ and their mission packet, and I want to go over some of it with you for the benefit of those that are going, and those that are following along in my progress towards it. Before we begin, here is the link to the mission packet, and here is the link to the FAQ. I want to start with the mission packet and point out a few interesting things that I will be taking into account and keeping a close eye on during play testing. This is nothing revolutionary, but it is something to consider when building your list. For example, with the focus off KP’s (like it was in 5th) armies like mech guard, dark eldar, and drop pods are back on the table for consideration. You won’t have to worry about bleeding KP’s if they essentially only matter in the first game. To be fair, that is a whole game, and many of the other games may come down to KP’s, but something else to point out is that you need to have at least 3 more KP’s than your opponent to win this victory condition. Most armies can give themselves +2 and work from there in order to tie for the win. Something else to consider is that having mobile enough scoring units will be fairly important. You need to be able to gain more very evenly spaced out objectives then your opponent, so plan your list and tactics accordingly. And finally, regarding objectives and quarters, remember that one of the biggest nerfs to armor is that they do not count towards either of these victory conditions. To explain why that matters, if you bring 800 points worth of armor and your opponent brings none (hello nids) then you start the game with 1200 scoring/denial points, whereas your opponent begins the game with their full 2000. This puts you at a huge disadvantage. All tanks essentially count-as-dead for the victory conditions. · Vehicles that begin the game immobile (drop pods) give up half their points. · Units in a dedicated transport that must start the game in reserve do not count towards the reserve total. · Characters always count towards this total even if they join the squad. · There is no impassable terrain. · Precision shots are allocated and resolved one at a time. · There is a full list of all relevant CCW’s in the game and their respective AP values (long chart). · All of the new Daemon rules in the August White Dwarf are to be used. · Units embarked in Night Scythes do not take the S10 hits when it is destroyed. · The Necron Death Ray has to declare whether it is using skyfire or not. Hits from the Death Ray can only be resolved against whichever type is chosen. Anyway there are just a few things to look into. Throw up some comments. Anything in here change your plans? 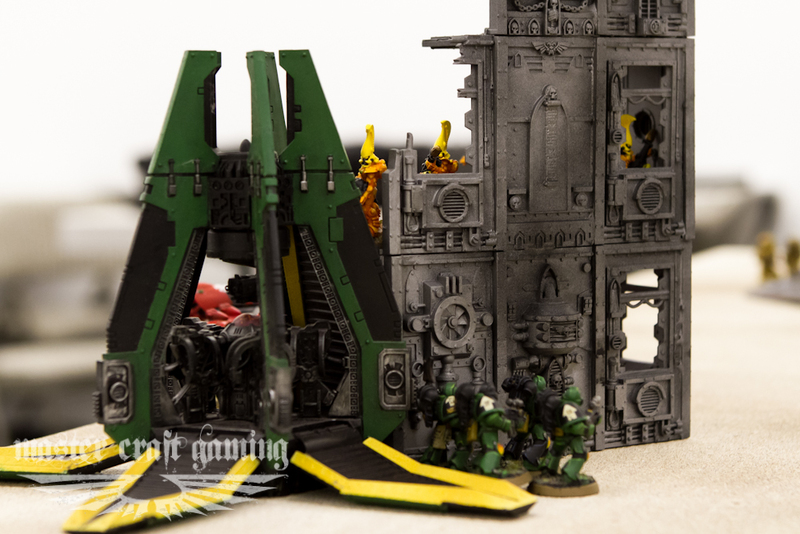 Posted on August 15, 2012, in Events, Road to NOVA and tagged 40k, FAQ, NOVA, Primer, Warhammer. Bookmark the permalink. 2 Comments. Good analysing on the missions. Thing with the armor is that u still need them to move around. Its a big nerf on expensive vehicles tho. I’m trying to take pure Eldar, but I keep wanting to add Deldar allies. It’s a pretty fluffy Saim Hann army so far, and it’s looking pretty nice. It will be interesting bringing an old 4th ed army without a lick of anti-air to a huge competitive international tournament. Two weeks left, cross your fingers for me.